Professor Maloney will give a detailed ‘walk through’ of the Allegheny Family Screening Tool (AFST), a child welfare predictive risk model (PRM) built by an international team led by the Centre for Social Data Analytics (CSDA). Since it was implemented in Allegheny County, PA in 2016, the AFST has prompted discussion in research circles and the wider community about the potential of big data to help agencies respond to serious social problems. Coverage has included articles in The New York Times and Nature News. Maloney will also speak about how the CSDA is working with agencies in the US and beyond to explore the use of predictive risk modeling for a range of use cases. Recent estimates suggest that 37% of US children are the subject of an investigation for abuse or neglect by the age of 18. This means child welfare agencies are touching the lives of many more children than previously thought. So how can agencies focus investigative resources on the children at highest risk of harm? The availability of more and richer data coupled with pressure to prioritize highest risk cases is generating a lot of interest in predictive analytics. In particular, agencies are wondering if predictive analytics can help call screeners make decisions that are more consistent and accurate. 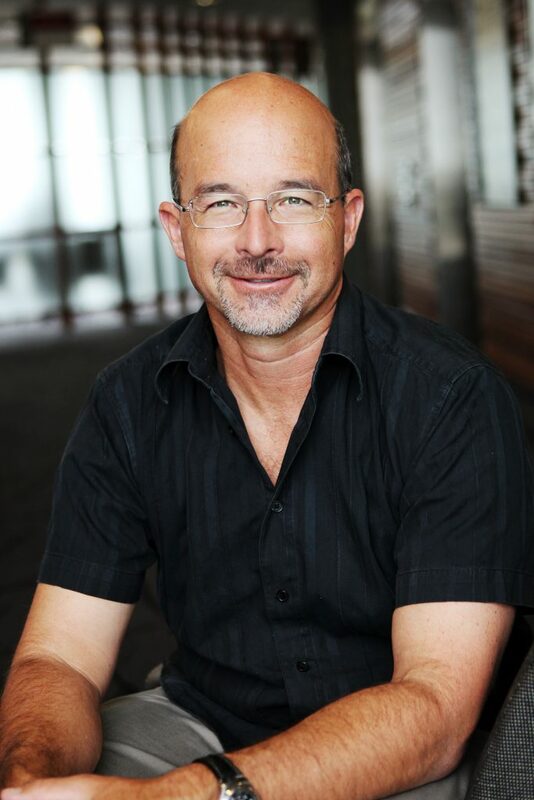 Professor Tim Maloney is the Head of the School of Economics and Co-Director of the Centre for Social Data Analytics (CSDA) at the Auckland University of Technology, and Chief Economist at the Ministry of Social Development since November 2017. After completing his PhD in Economics at the University of Wisconsin, he held academic positions at the University of Missouri and Bowdoin College in the US, and the University of Auckland between 1991 and 2010. Tim’s fields of interest are labour economics, applied econometrics and public policy. He recently completed a project for the International Monetary Fund in Washington DC on their internal pay and promotion process, and is working on several research projects with colleagues at CSDA in Pennsylvania, California and Colorado using linked administrative data for predictive risk analysis. Tim has also done commissioned work and served as a government advisor over the last 25 years. His published work appears in academic journals such as: American Journal of Preventive Medicine, Australian Economic Papers, Economica, Higher Education, Journal of Human Resources, Journal of Labor Economics, Labour Economics, New Zealand Economic Papers, Southern Economic Journal and Review of Income and Wealth.